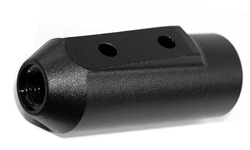 Genuine kingman replacement for item#ASA026, allows to use E-FRAME IN mechanical kingman spyder markers. Repair Oring Kit For Spyder Marker. CO2 Tank Valve Orings -3 Pack.